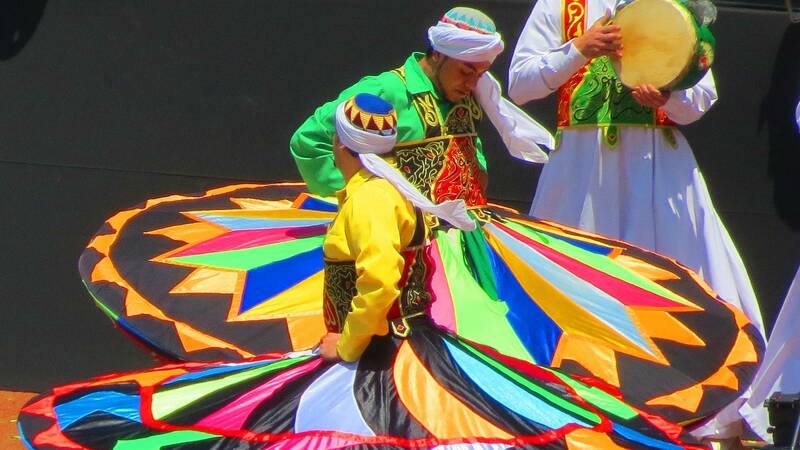 The dance performance is similar to the more commonly known whirling dervishes. 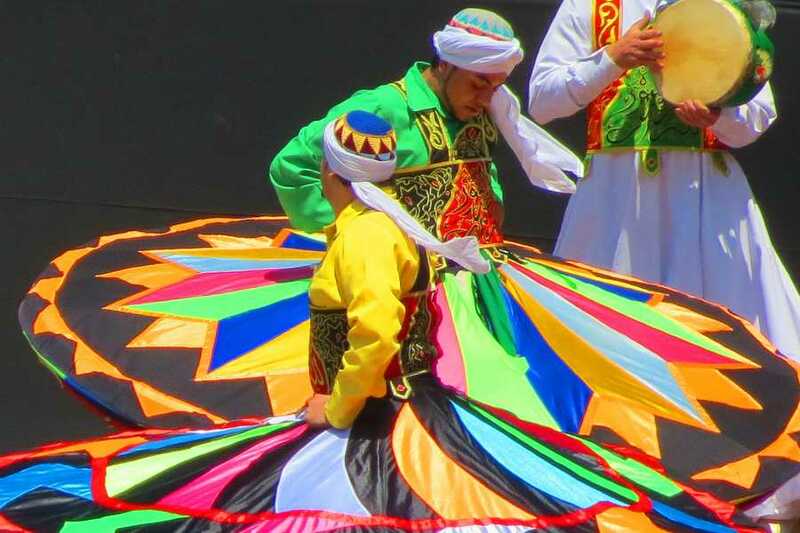 However, this version of the indigenous dance incorporates instruments and other additional elements. At 8:00pm, you will be picked up from your hotel and transferred to the Al Tannoura show.